Six weeks left for this! We're hitting the road with our bestest friends (and Finland's best band) UPRIGHT. If you're around, come to these shows. 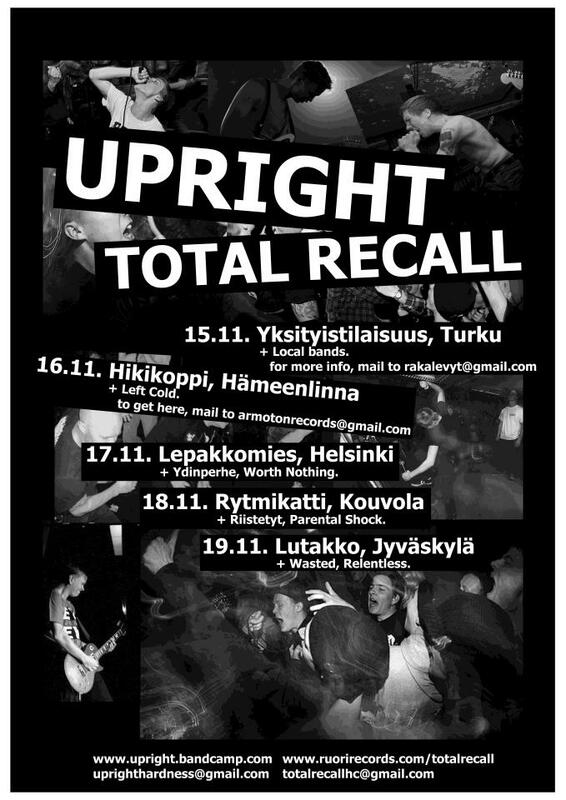 More info about the shows in Turku and Hämeenlinna from the e-mail addresses mentioned in the flyer.